These were the words of the poet Amir Sulaiman at the recent Virtues tour in London. Reference was being made to sending blessings on our Prophet peace be upon him. Ofcourse it is recommended to have a set daily litany, however brother Amirs words came straight from a lovers heart where there are no rules. A heart in which there are no boundaries. He spoke of an absolute immersion, no concept of numbers. Just an outpouring of love and remembrance. A desire to give with no return needed. To sit and yearn, and love and remember and long with no idea whether it has been minutes or hours. Whether it has been 100 or a 1000 or 1. I was listening to Qutba today in which Imam saheb was saying that the better option between Abid, Zahid, and Ishq Ilahi is Ishq-e- ILahi. 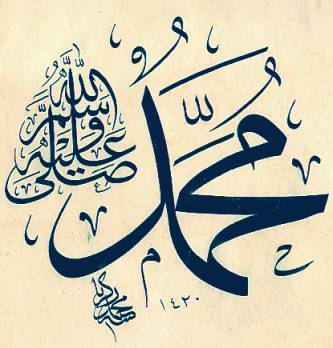 Which is ” “Outpouring of Love and remembrance” to Allah the Almighty and the Beloved Messenger Prophet Muhammad. Please recite Durood.